The LOVELY people over at Quest Bar sent me a free sample box of 11 of their products, the QuestBar. What’s a QUESTBAR you ask? This particular line of protein bars states it is “the only protein bar with a perfect nutritional profile” according to the insert I was sent alongside the bars. Each bar has 20 grams of protein, 4-6 grams of “non fiber carbs”, has no added sugar, no soy protein, and is gluten free. The first one I tried was Coconut Cashew. Next up, The Cinnamon Roll flavor. One thing I liked about these bars, is that although they had a good deal of fiber in them, it didn’t bother my stomach. Sometimes with products that have a LOT of fiber (more than 8 grams or so added) I notice my stomach will hurt, but these did not do anything, which I liked. I was very content and filled with the bar, and really enjoyed both of these flavors 🙂 More reviews to come! Here is the nutritional facts for the Coconut Cashew flavor. I love when I see new things in the store. It’s like a prize for my taste buds (and often a deficit in my wallet…). 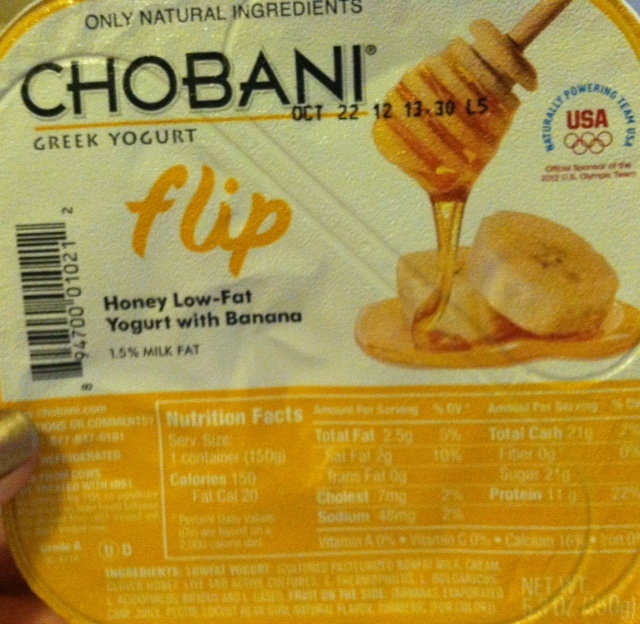 SO, buying my weekly stash of CHO, I found the Chobani Flip Honey Low-Fat Yogurt with Banana. 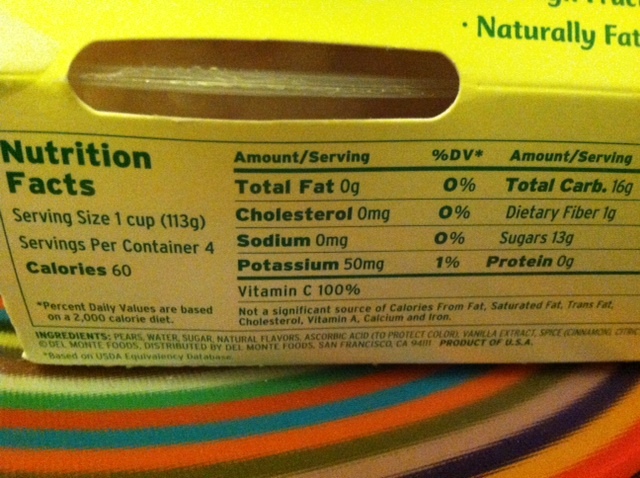 It does say “low-fat” on the container, but there is 11 grams of protein per serving, so that was still good. 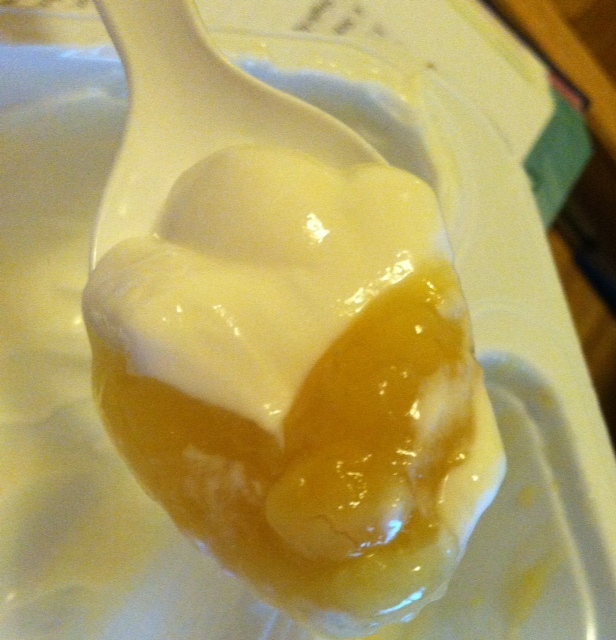 It was the same price as a regular Chobani, which in my neck of the woods (haha no woods…) was $1.79. The yogurt part is definitely VERY creamy and not as thick as Chobani greek yogurt tends to be. By itself, it has a mild sweetness, mild tartness and subtle honey flavor. Today’s review is of the UNREAL Chocolate Caramel Peanut Nougat Bar. I’m guessing this is a healthier take on a Snickers bar, for the similar ingredients. First I looked at the nutrition facts. 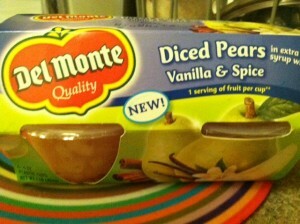 It was by no means a health food, but it was slightly better than the average candy bar. The sugar content was 17 grams for the entire bar, as compared to the 30 grams the website advertises here. 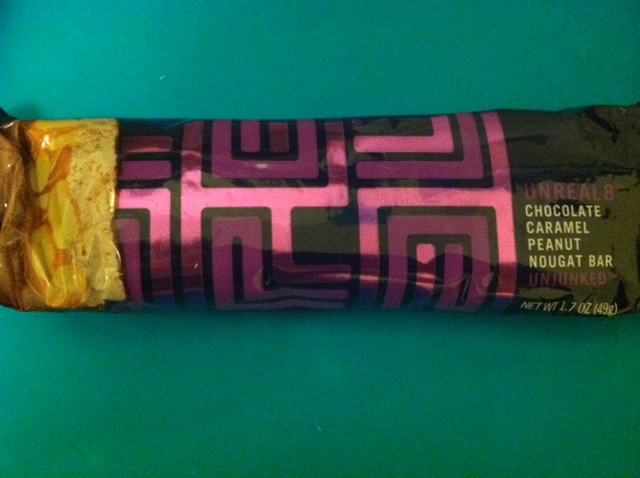 However, keep in mind that the UNREAL bar is slightly lighter in weight, thus less calories for it’s smaller size. I definitely think this is a good thing, as it keeps the candy bar from being a high calorie indulgence, but more of a sweet treat to be eaten in moderation that won’t completely derail a diet. 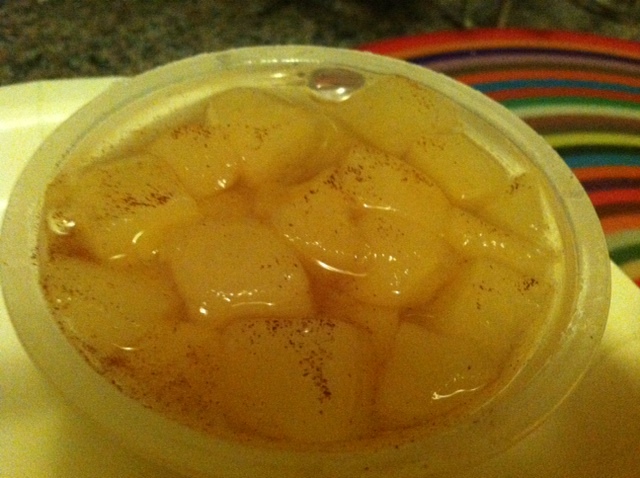 So all that is fun…but how did it taste? It was actually quite good. Like I stated before, it did taste like a snickers, but I noticed it wasn’t as sugary tasting. It was sweet, don’t get me wrong, but just didn’t have that “I just took a bite of sugar” feel to it, which I liked. It broke apart easily when I took a bite, which was good. 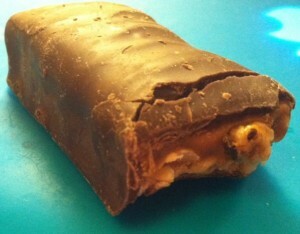 It was chewy and had a mild chocolate flavor, and I feel the inner part of the bar had the predominant flavor. 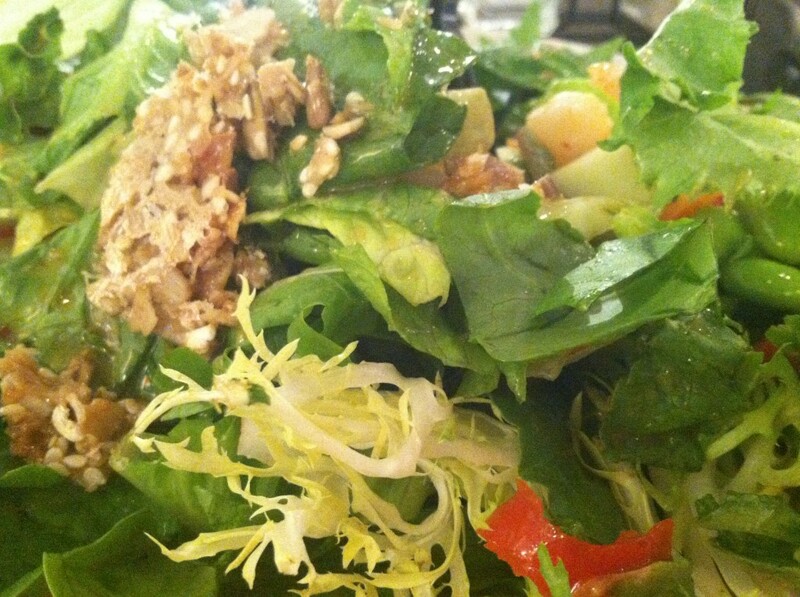 The peanuts added a nice crunch and great flavor as well.